Tonight the starts off with my brother Woody who some how got on the 200th show (Just joking he was invited) and he wanted to ask me some questions. Next up is Bob Garrett who shares with us his first encounter when he was 16 years old. Bob has never shared this before on my show and it is a very interesting encounter. I also announce that Bob and his group will be bringing back their radio show The Big Thicket Watch right here on Sasquatch Chronicles. Look for their upcoming show. Tomorrow night I welcome Bear, Coonbo and Matt from Bigfoot Outlaw Radio as well as many other guests. 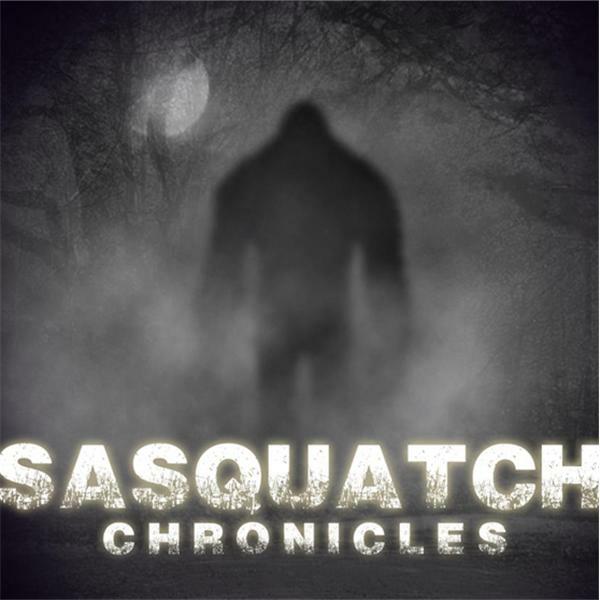 I also want to thank the listeners and past guest for making Sasquatch Chronicles what it is. Thank you guys!